qtypography is an arabic type-design foundry and design studio based in bahrain specifically focused on developing high quality arabic typefaces, established by qassim haider on 2014.
for more than 10 years qassim helped the market's foremost web design & developments. he also worked with brand leaders in many sectors developing logotypes, brand identities, custom typefaces & arabic calligraphy for different campaigns and creative projects. qtypography established to focused on developing arabic typefaces & branding design through type-design, calligraphy, In addition to that qtypography specializes in web design & development. 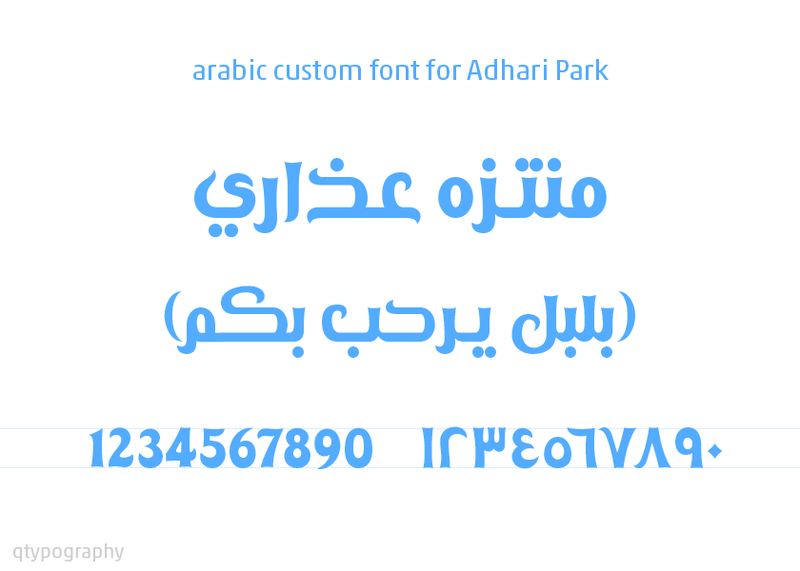 QT ArabicCity is a contemporary typeface where simplicity meets modernity to reach design needs in modern cities where business are crowded, information are interfere and time is not enough except for read clearly and in optical sequence. a readability connects eyes with mind..
More improvements in version 1.2.8 of typogridapp.com web app. 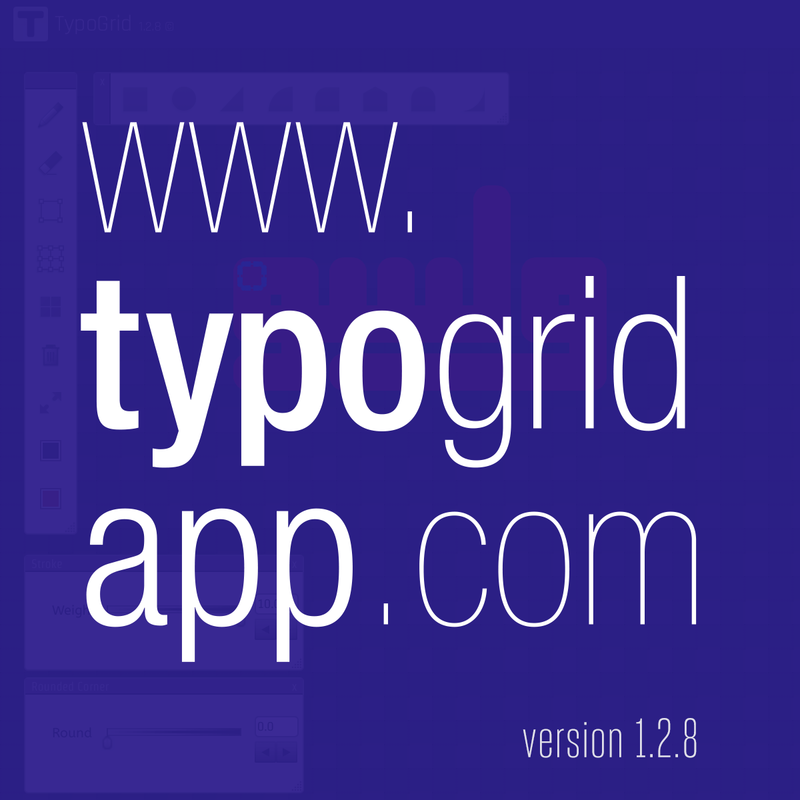 typogrid web app. version 1.2.8, what is new? Bold thickness (click on + and - keys). More compatible on desktops, tablets & smart phones. 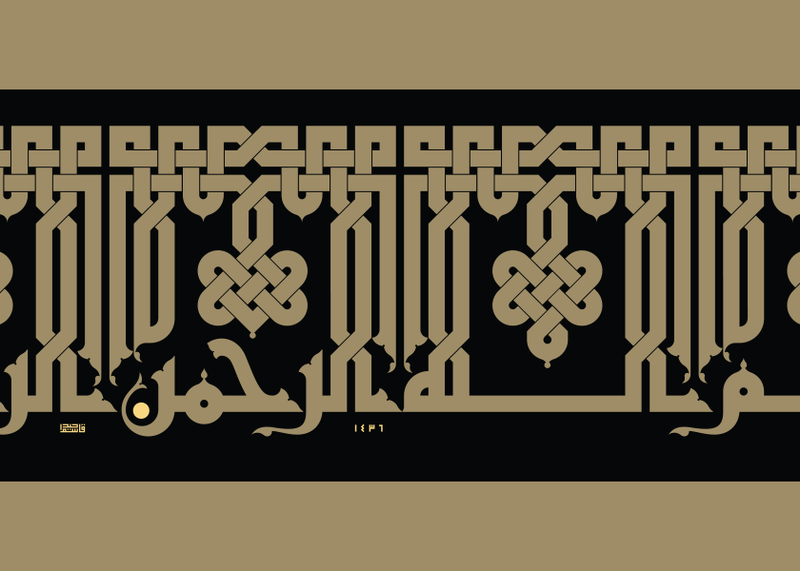 Square Kufic is one of the oldest calligraphy style in the arabic heritage. It appears from the thirteenth century on coins, tile work and elsewhere in Iraq, Turkey & Iran. 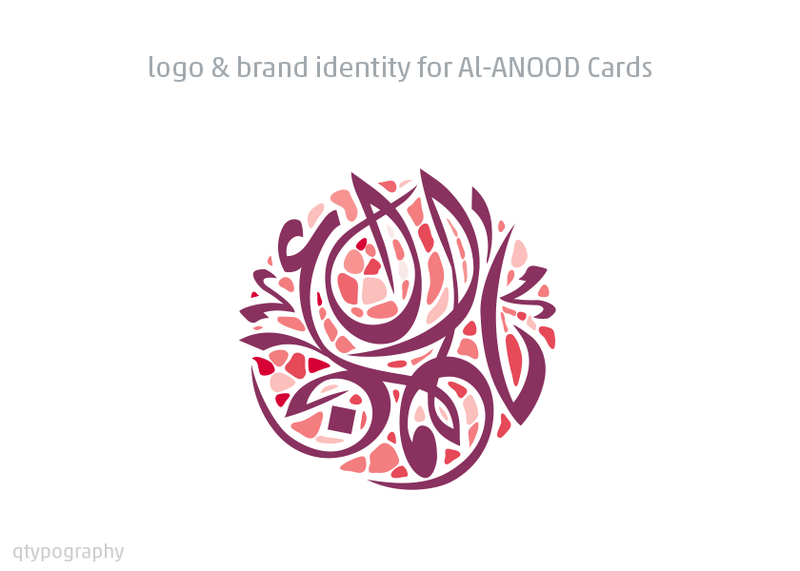 In today’s world, it is used for logotypes by some designers and typographers of both, the Arab world as well as globally. 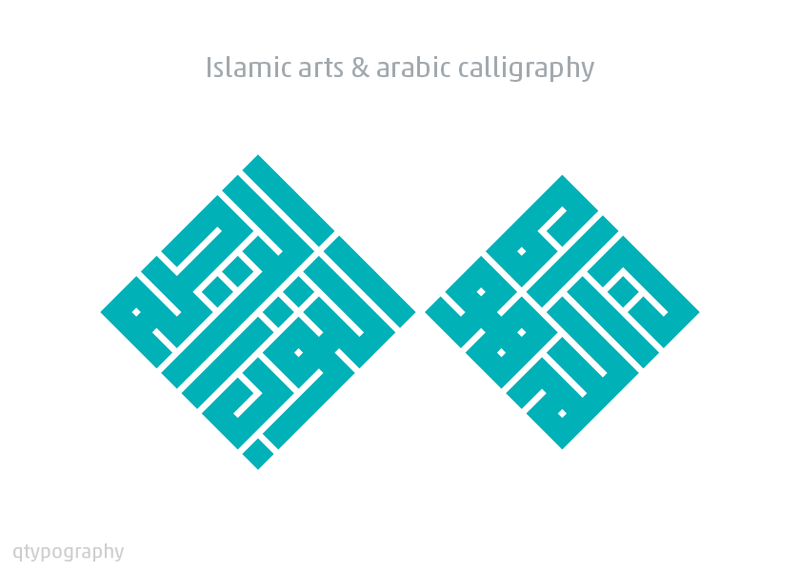 Since 2006 until the beginning of 2015, Qassim Haider studied this kind of calligraphy/typography and developed a wide variety of logotypes and art design. He even developed a unique web application called “TypoGrid” to create this kind of typography. Qassim has designed and developed this style as font family with 8 different thickness styles in a very detailed and elaborate experience. linotype, fonts.com & fontshop where you can take a trial and purchase it. 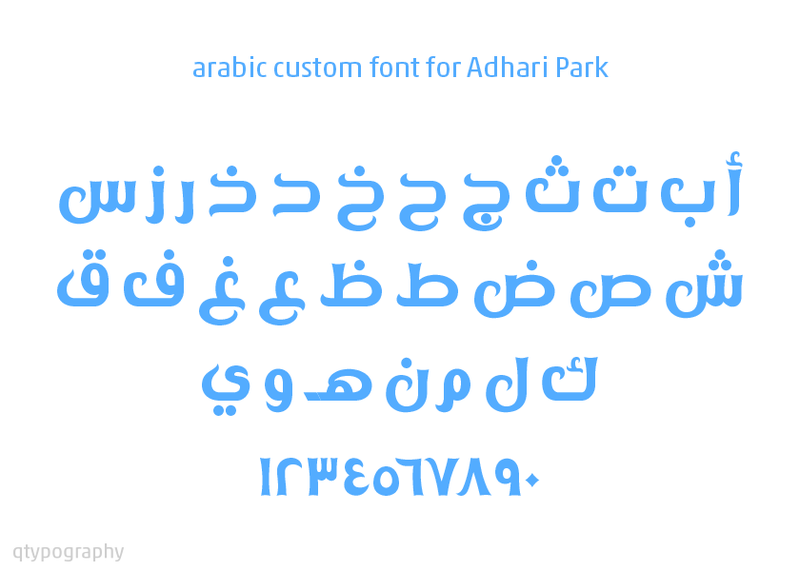 You want an arabic font that nobody else has? A font to represent the values and the spirit of your enterprise? How about a custom font by qtypography. Maybe you have a design that is not a font yet? We will help you to transform your idea into a font. And we will help you in as many steps as you wish: designing, digitizing, spacing, kerning or the development into a font-family with multiple weigths and widths. TypoGrid is a smart tool for typographers and graphic designers helps them to create typography letters and pixel arts based on the grids system. 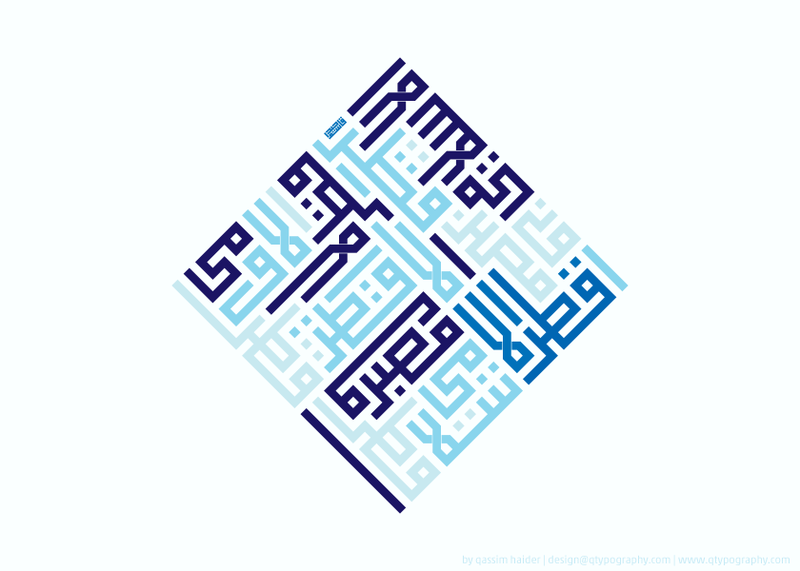 In 2012, Qassim developed the first version of this web application under "Square Kufi / Kufi Murabba" name. 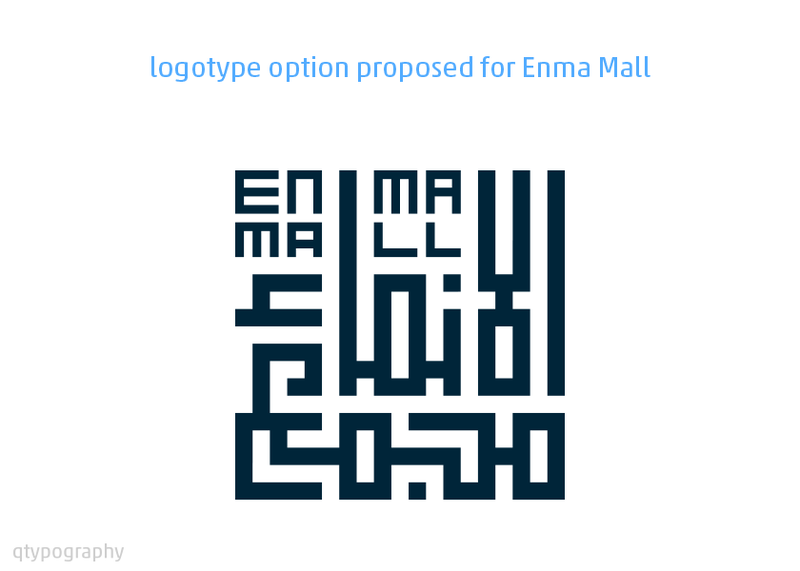 The concept of the app was to help users create one kind of arabic calligraphy which is Square Kufi using pen and eraser tools. At the end of 2014, and after feedback and further development of his vision, He developed a lot of concepts to created an advanced and smart tool for typographers and graphic designers which would help them to create typography letters and pixel arts based on the grids system, in a much more faster way. 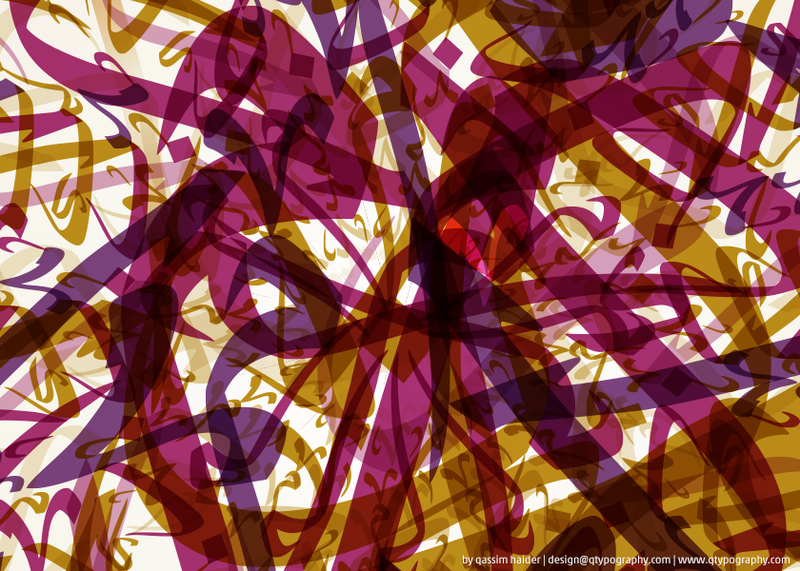 Thus, this web application has now emerged as something more than a tool to create Kufi arabic calligraphy - it has become a Typogrid. a curious mind that constantly seeks knowledge, qassim's portfolio extends to fields as diverse as arabic calligraphy, typography and web programming. 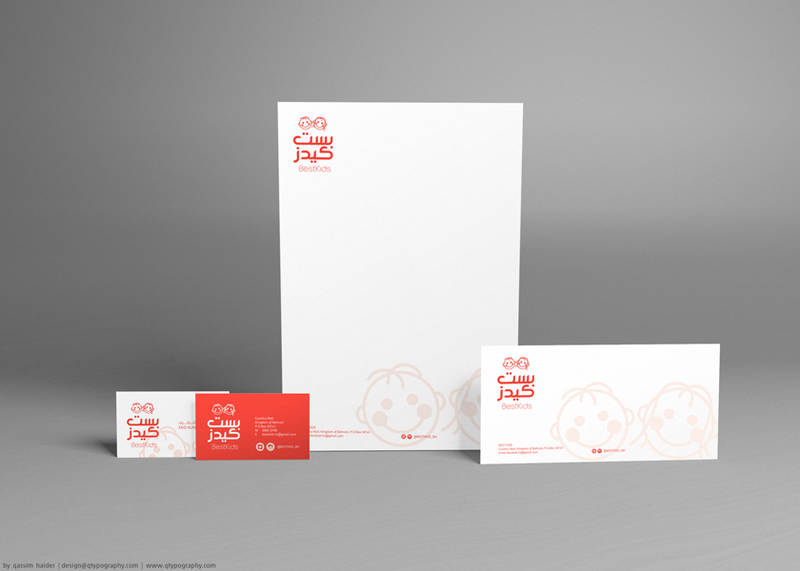 qassim was commissioned to develop typefaces and calligraphy for different campaigns and creative projects. his work has been featured in publications and he has spoken at various art forums. Officially listed on (Microsoft Typography) as producer & developer of international fonts. Authorised user of Glyphs & Glyphs-Mini. Highly experienced in FontLab & Glyphs. 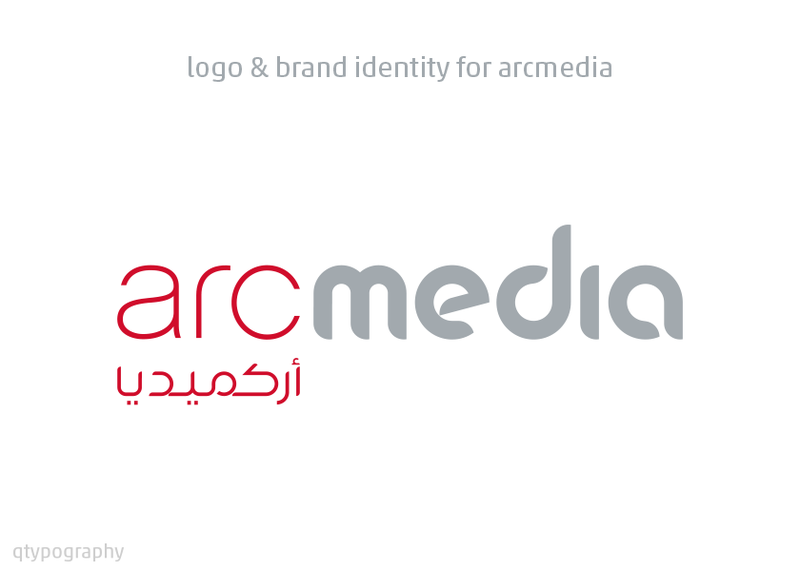 More than 10 years of experience in Arabic type-design & font development. 2015 - Produced a sessions & workshops in arabic type-design, typographic matchmaking & font developments in Royal University for Women (RUW) - Bahrain. 2012 - Designed & developed (TypoGrid Web App) which is a smart tool for type-designers and graphic designers helps to create pixel arts. 2012: Participated in Dubai Lynx Award & shortlisted in typeface design. Our fonts are cross-platform font files, Compatible with Windows and Mac operating systems. Our fonts work compatibly with Microsoft Office's and Adobe Creative Suite programmes. want to start a project but need a first-draft price analysis? we can help. simply fill the details below and we will follow up with the best possible solution. * DL stands for dimension lengthwise. * NCR stands for (No Carbon Required) or (Non-Carbon Reproducing). What is the estimated start date and completion date for the project? Do you have approximate budget in mind? if yes can specify? * Less than 1000$ budget is a low priority to response. 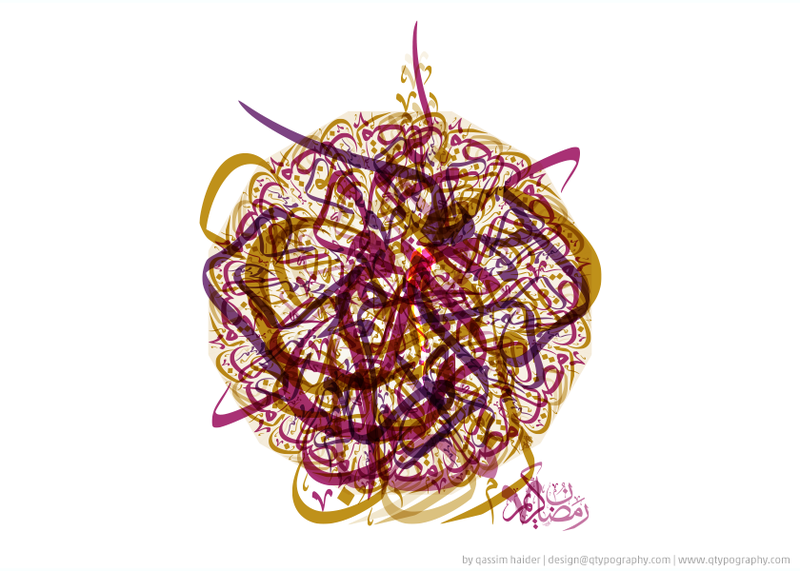 copyright © 2015-2019 qtypography for calligraphy & design. reproduction of any kind is expressly prohibited without written permission of qtypography / qassim haider. If reproductions are discovered, we reserve the right to prosecute to the fullest extent of the law.